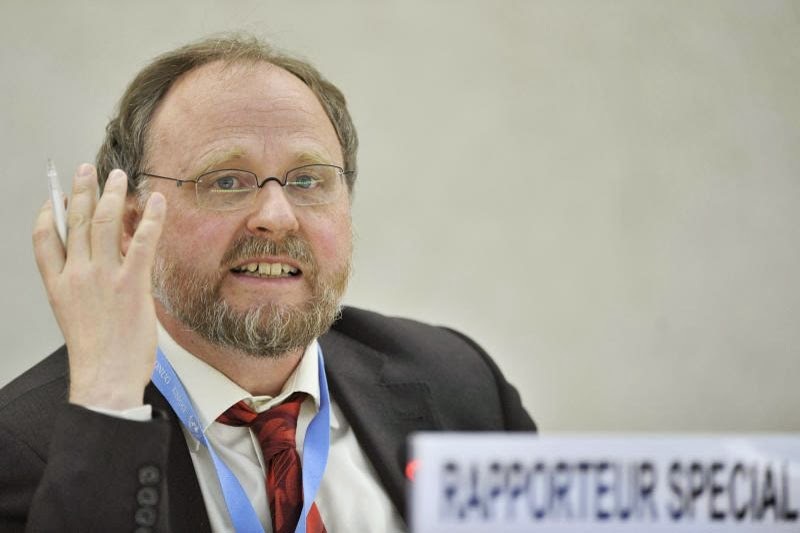 Senior United Nations (UN) official Heiner Bielefeldt has sharply criticized the Gujarat Freedom of Religion Act, which says that “a person who wants to convert to another religion must first get permission from the district magistrate to do so”. Calling this as an “unreasonable restriction not only on people’s right to convert to another religion, but also their right to propagate their own religion”, Bielefeldt, who is UN special rapporteur on religious freedom, and examined similar anti-conversion laws across different states, has particularly taken strong exception to the law in Gujarat. Bielefeldt during his India visit “met survivors of the violence against Christians in Gujarat’s Dangs district in 1998, and of the violence against Muslims in 2002, where more than 1,000 people, mainly Muslims, were killed”, said Wall Street Journal. He also visited Orissa’s Kandhamal district and Karnataka where anti-Christian violence occurred in 2008.